Do you suffer thyroid issues? Are you tired of being tired all the time??? Would you like to feel better? 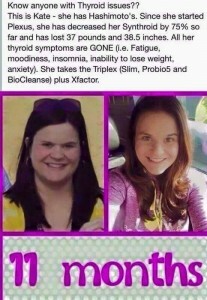 I am here to offer hope, Our products aren’t guaranteed to cure, but may help you feel better! I have suffered undiagnosed thyroid for years, I am finally seeing a glimmer of hope using the Plexus Tri-plex, xfactor and accelerator. Please know that there is hope for you as well! 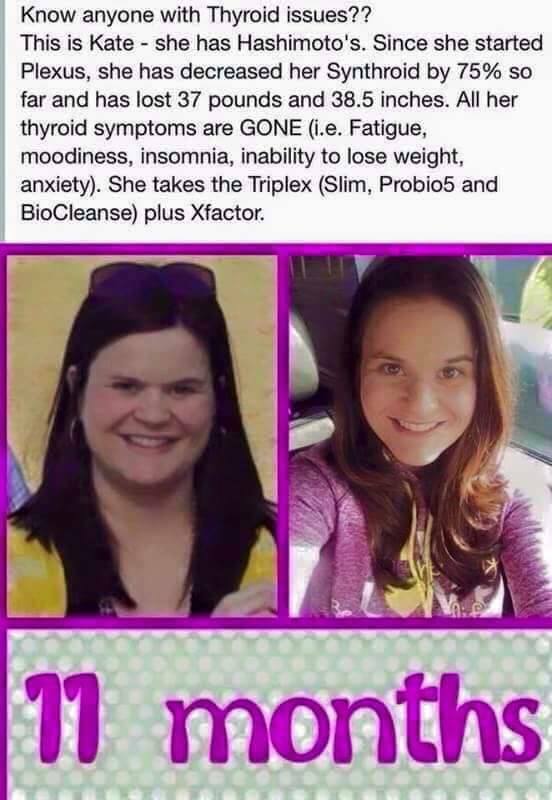 I also wanted to add a Plexus thyroid video for you to watch! 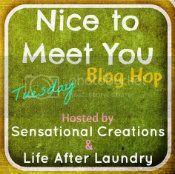 This entry was posted in All natural, Blog lovin, Business Opportunity, Gratefulness, Miscellaneous, Plexus, Uncategorized. Bookmark the permalink.